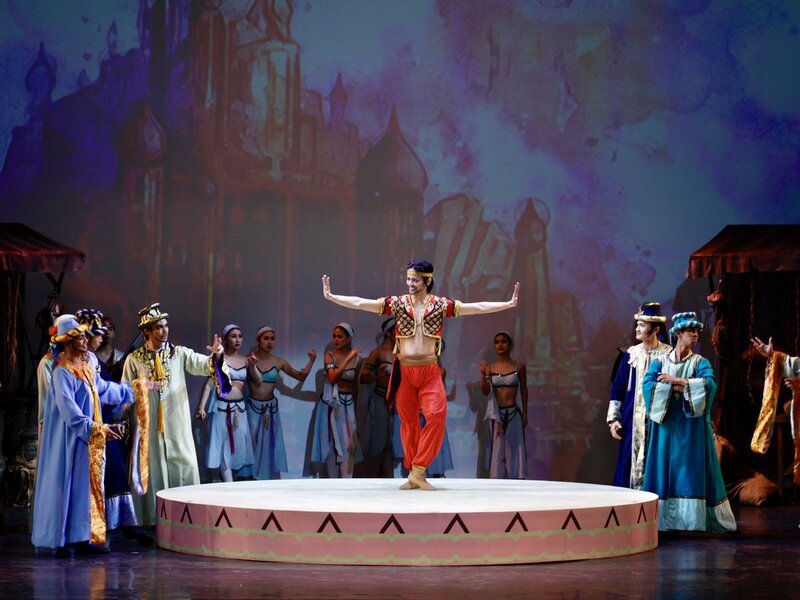 20 Questions returns with Ballet Manila soloist Jasmine Pia Dames. 20 Questions is back, this time with company artist John De Dios. In this edition of 20 Questions, principal dancer Gerardo Francisco makes a surprising confession about his favorite place on Earth. 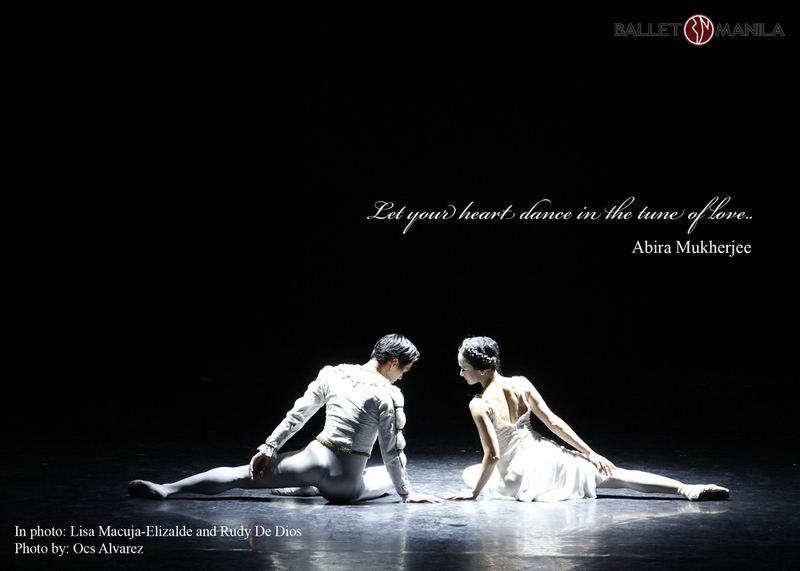 In this edition of 20 Questions, a very emotional Abigail Oliveiro (principal dancer) gets personal about her perfect day, and what makes her laugh out loud everyday. Aug 15 20 Questions with Romeo Peralta Jr. In this episode of 20 Questions, principal dancer Romeo Peralta reveals his favorite cuisine, the importance of improving himself off stage, and the joy of being with his family. In this episode, principal dancer Joan Emery Sia shares how she revels in the simple joys of life in the company of her four-legged, furry friends. 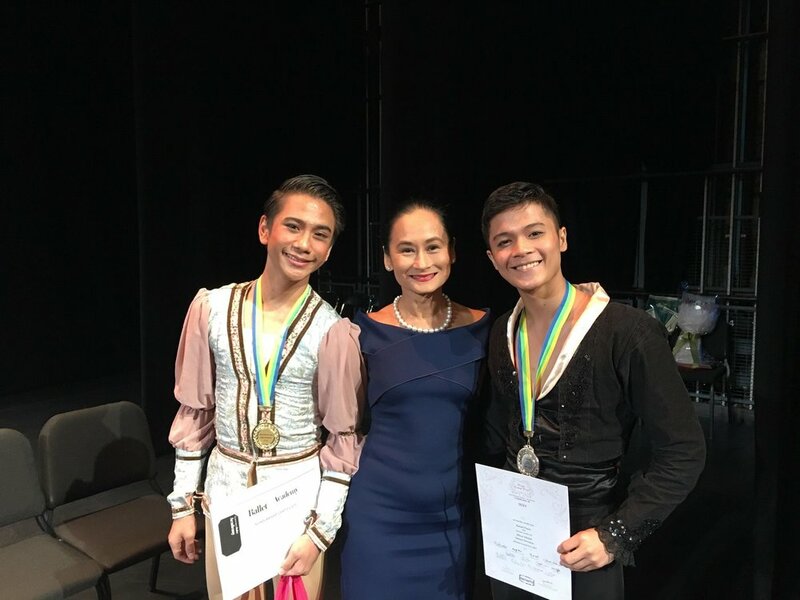 In this episode, principal dancer Elpidio Magat shared some of his favorite songs from his playlist, the ballet step he loves performing, and being emotional after learning about his promotion. 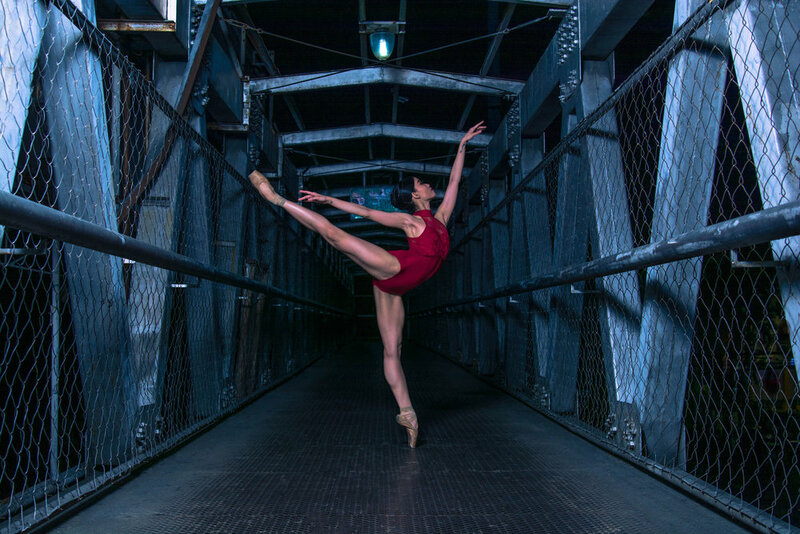 In this episode, we caught up with resident guest artist Katherine Barkman before she left for Jackson, Mississippi to compete in the USA International Ballet Competition. In this episode, we talked to soloist Alvin Santos last February about his shoes, planting kangkong in Pangasinan, and returning to the happiest place on earth.